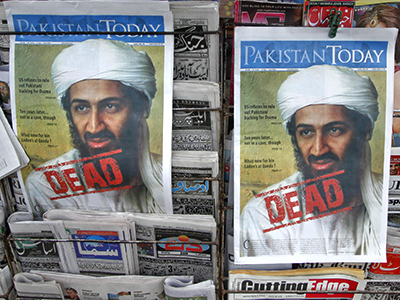 A man who once served as Osama bin Laden’s personal secretary has been resentenced to life in prison after he told a US judge that the September 11 attacks and Hurricane Sandy were God’s punishment for his unjust conviction. 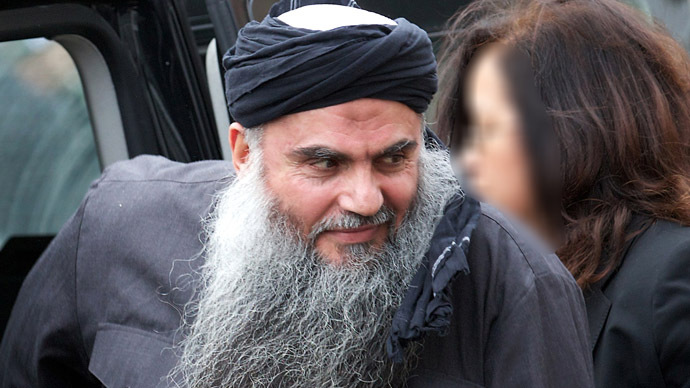 Wadih El-Hage, a 52-year-old Lebanese-born naturalized US citizen, was one of four men convicted in a Manhattan court for conspiring with al-Qaeda to kill Americans. 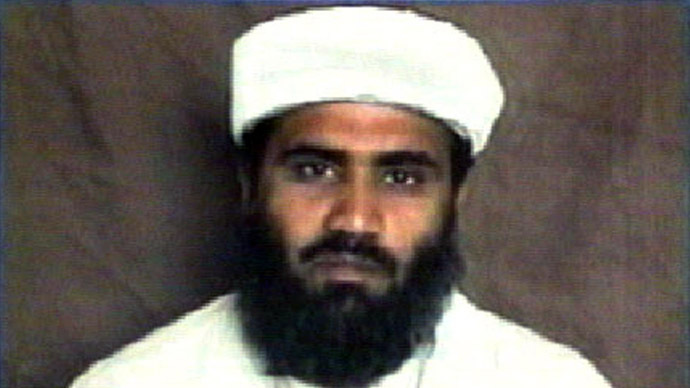 He was convicted in May 2001 for his role in the August 1998 bombings of two US embassies in Africa, which killed 224 people. He also performed administrative tasks for al-Qaeda, including the disbursing of payroll and the management of businesses that funded the group’s operations. 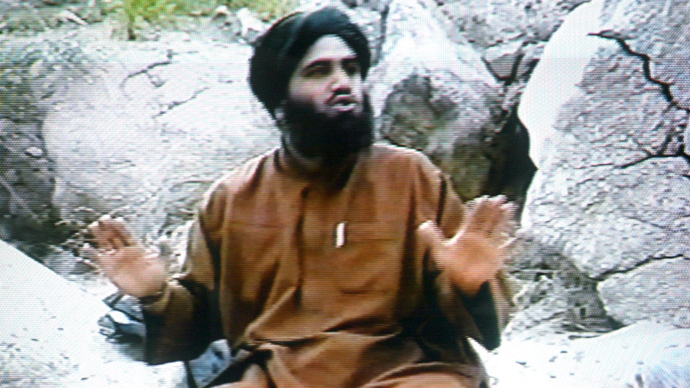 El-Hage had served as bin Laden’s personal secretary nearly 20 years ago, and was arrested in 1998 for his involvement in the embassy bombings. In 2001, he was sentenced to life without parole. The Federal District Court in Manhattan resentenced El-Hage on Tuesday, while allowing the man to speak about his case. An appeals court in 2008 upheld the conviction, but ordered a reconsideration of the life without parole sentence. In the speech he gave before the court, El-Hage condemned the US government for falsely sentencing him and referred to 9/11 and Hurricane Sandy as punishment for his conviction. The bearded man claims he had “nothing to do with any of those conspiracies”, referencing the al-Qaeda plots to kill Americans. "I was unfairly and unjustly convicted and God most exalted, punishes swiftly and severely for injustices," El-Hage told U.S. District Judge Lewis Kaplan. "Then came down God's swift and severe punishment on this district, on this town and the whole city came down on its knees and the whole nation followed." 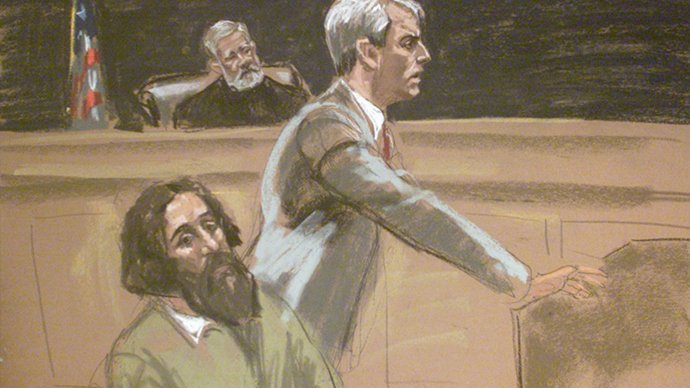 The speech is a stark contrast to what El-Hage said during his first sentencing, when he condemned the 9/11 attacks and called them “radical” and “extreme” plots to kill innocent people. "You, sir, in my judgment, are a committed terrorist who has betrayed his country," U.S. District Kaplan told El-Hage. The judge then proceeded to re-impose a $33.8 million restitution order, most of which would go to the US government and $7 million of which would be given to the families of victims of the embassy bombings. El-Hage told the court that he has spent his time in prison reading legal books and that he plans to be back to appeal his case.